right in your home town! 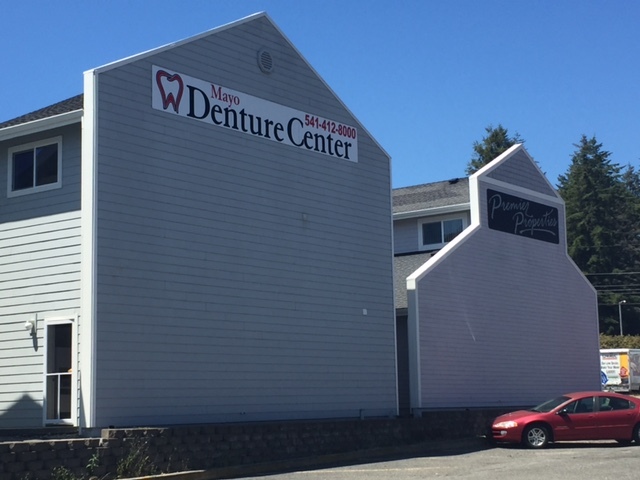 Mayo Denture Center is a full-service denture center located right in Downtown Brookings. Learn more about what we can do for you using the button below! 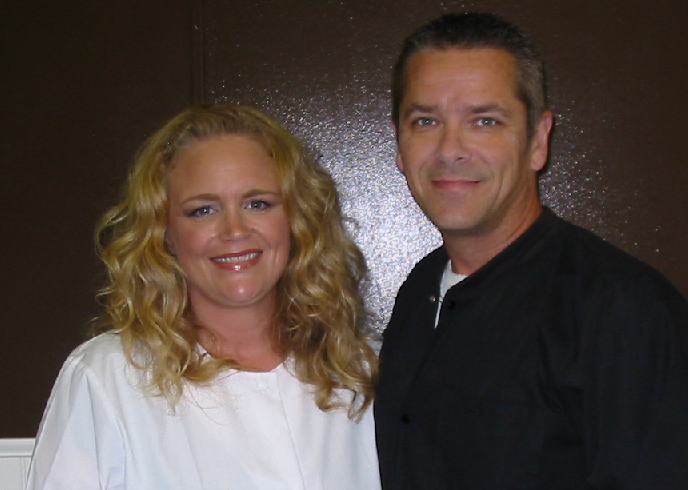 Meet our Licensed Denturist Kismet Mayo, and Dental Technican Chris Mayo. 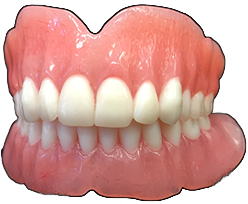 Discover new techniques for taking great care of your dentures. If you have any questions, or you’d like to schedule a no-cost consultation, click below for our contact information. 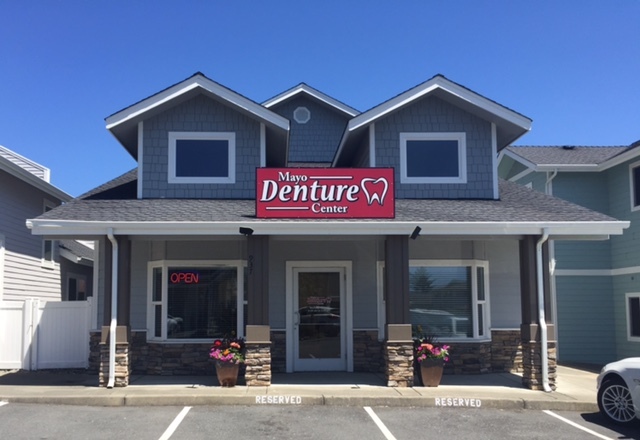 I was referred to Mayo Denture Center by a friend I'm so glad he did. 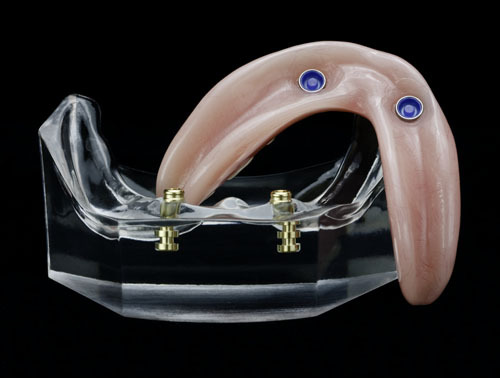 I have worn dentures since I was eighteen and I have never been happier with my dentures as I am now. Kismet is a very knowledgable Denturist and she takes great pride in the appearance, quality, and comfort of her dentures. Kismet and Chris are very friendly and professional. They go the extra distance to make sure their clients are pleased with the finished product. I have now told me California friends to come here to Mayo for new dentures it will be well worth the drive. Kismet and Chris Mayo are two of the nicest business owners in Brookings... Very friendly, but also very professional. Kismet is very patient and wants her patients to be happy with her work. Always happy to make any adjustments to ensure comfort and satisfaction. Dear Kismet & Chris Thanks for giving me my smile back!